I love Japanese inspired blades. I always have, and when I see them, I often can’t help myself from buying them. 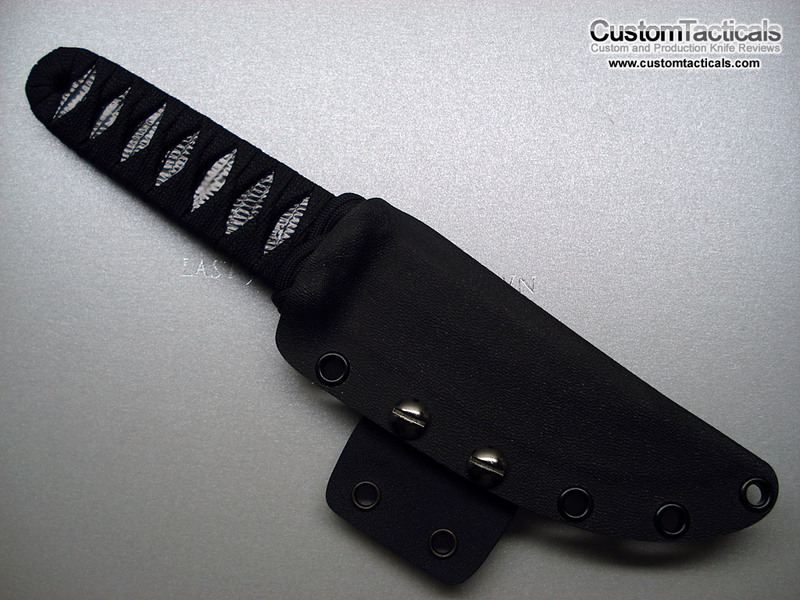 This was a similar case with this David Dempsey fixed blade. 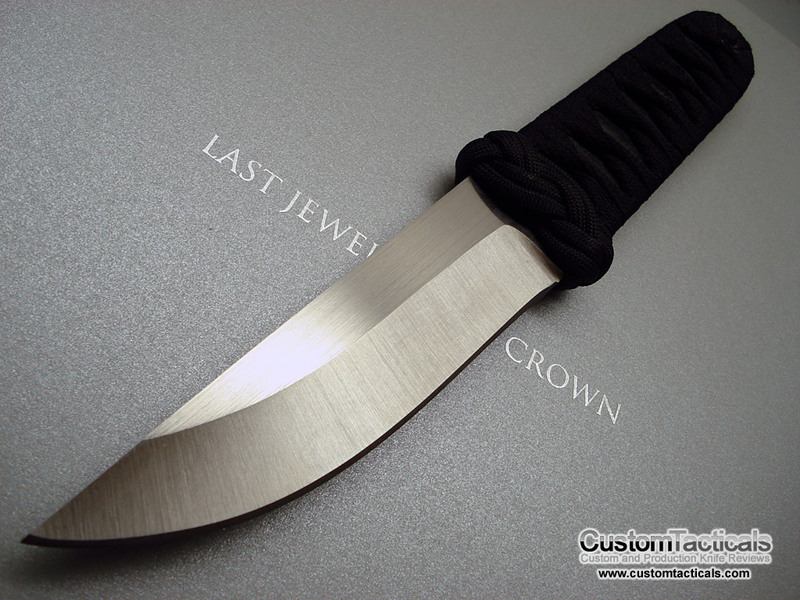 I received it in a trade along with a few other blades, and was quite impressed with the quality of the knife when it arrived. 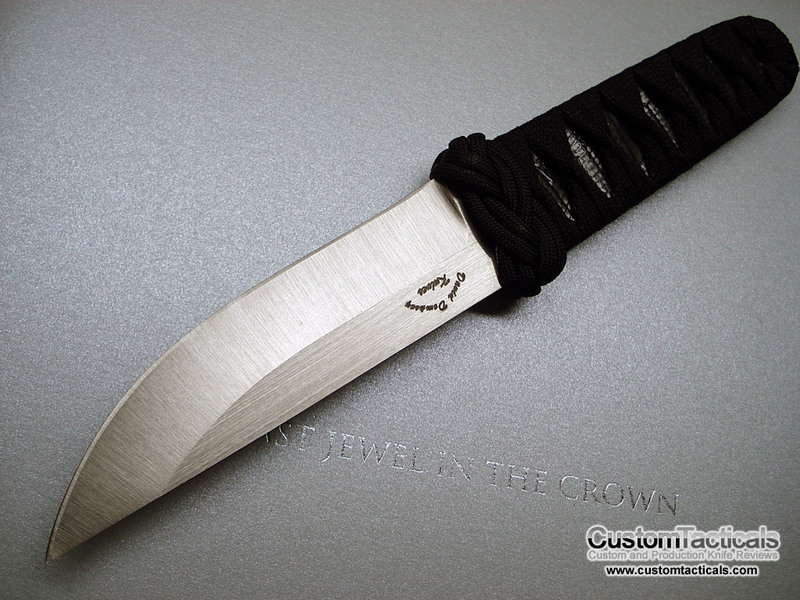 David makes a lot of Japanese style blades, and does a very good job with the grinds and the handle wrap.